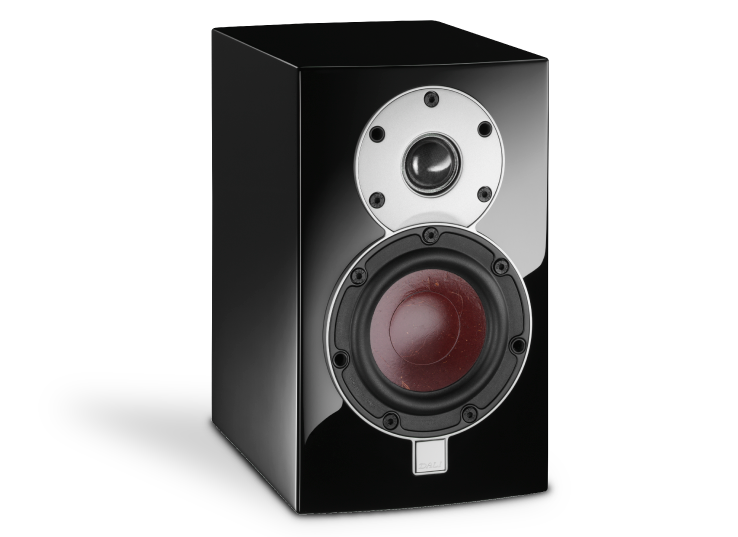 The DALI MENUET is a very compact loudspeaker in real audiophile quality giving you great sound from small boxes. A trusted companion. With the bass port integrated in the terminal tray, the DALI MENUET provides the brilliant option for an on-wall- or near wall placement. The compact cabinet construction of the DALI MENUET optimizes the volume of the cabinet, and the round shapes creates the perfect finish. 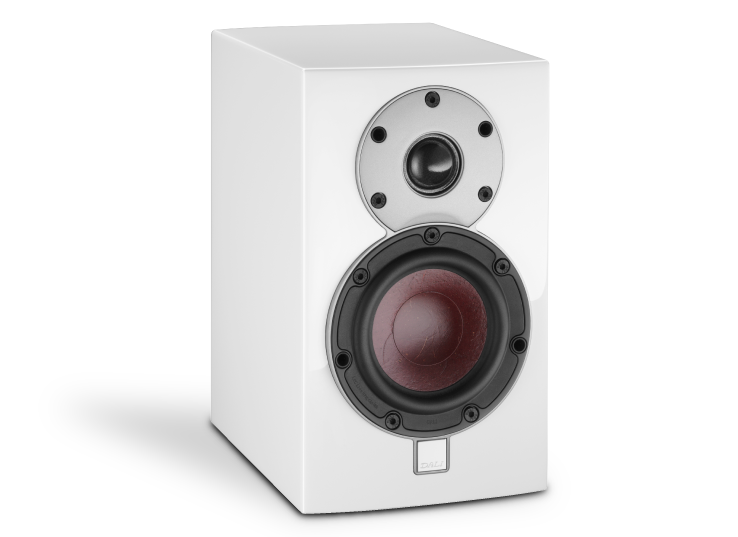 In spite of the compact size, the DALI MENUET is produced with an oversized dome tweeter creating a perfect fusion with the woofer. The low loss woofer is fitted with an extra-strong magnet system enabling the woofer to create a huge sound performance. 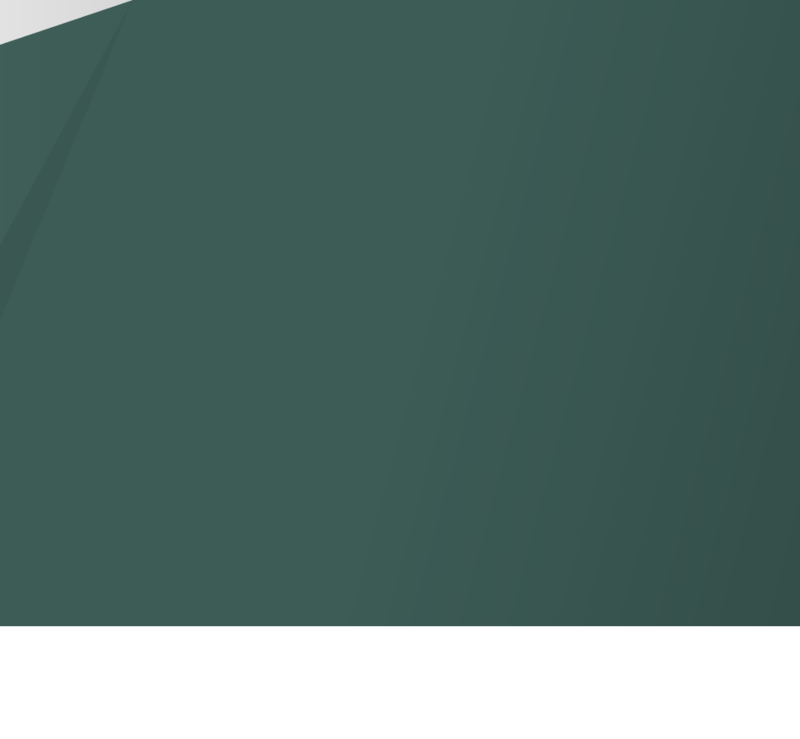 It is with great pleasure that we introduce you to the DALI MENUET - a small, yet powerful loudspeaker that reveals great musicality that will set new standards for sound and performance from a compact speaker. 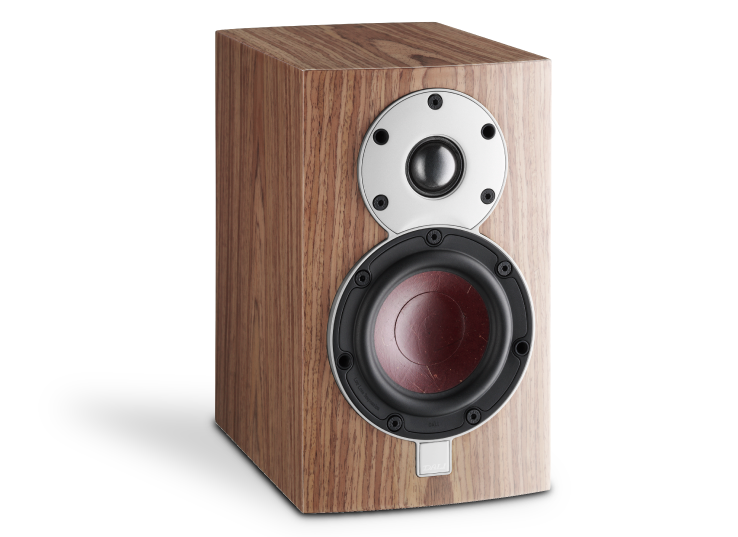 Conceptually, DALI MENUET is a compact bass reflex loudspeaker measuring only 25 x 15 x 23 cm/9.8 x 5.9 x 9.0”. Even though it is only based on a 4.5” woofer and a 28 mm/1.1” soft dome it more than makes the grade. 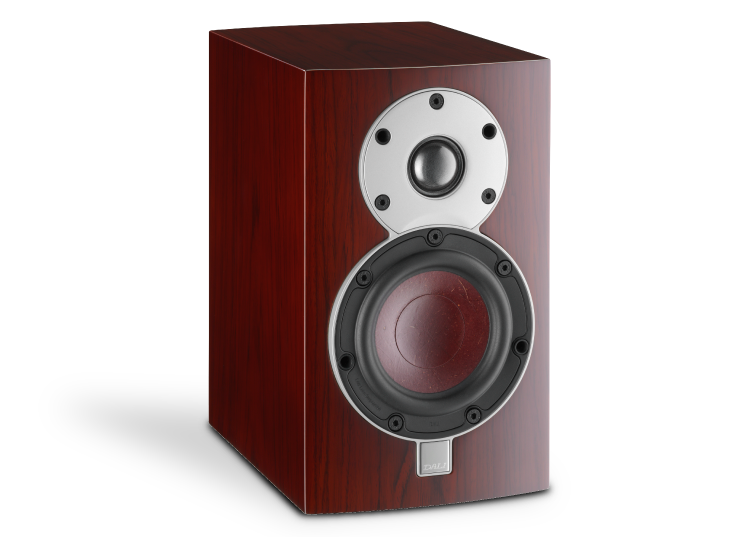 Listen to these brilliant tiny loudspeakers and you will hear plenty of clean, undistorted bass, open and dynamic midrange and detailed/crisp highs. For optimum performance, DALI MENUET should be positioned in a bookshelf or mounted on the wall using an optional wall bracket. With two threaded inserts on the rear of the cabinet, it is prepared for easy installation of the wall bracket without any hassle. The bracket is designed to ensure optimal clearance between the wall and the bass reflex port. The neat and clean design - makes it very easy to place the tiny DALI MENUET anywhere around the house. Alternatively, combine them with other speakers in the acclaimed RUBICON series for a high-performance stereo set-up or home cinema system. Either way, you’re in for an experience. 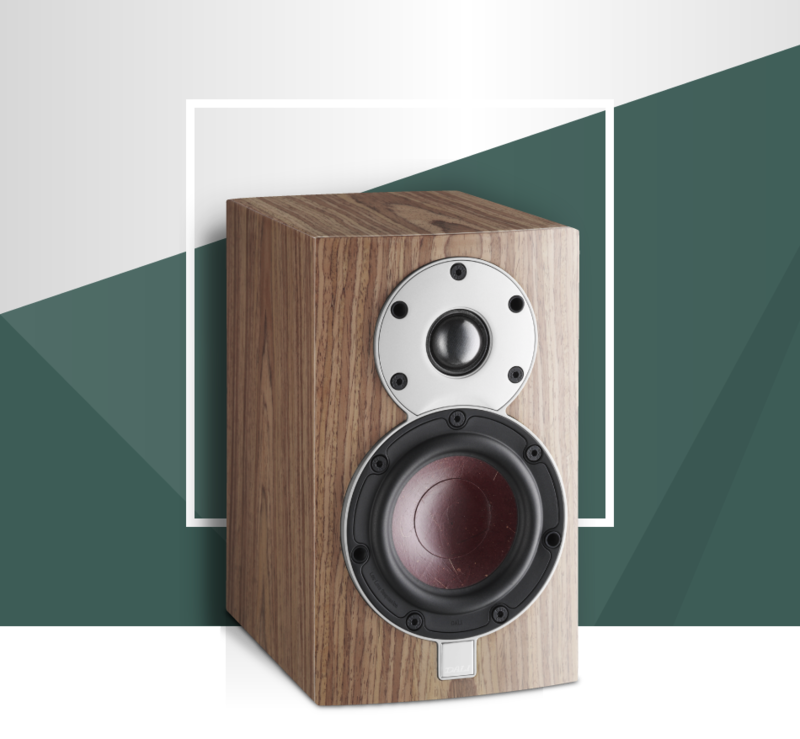 The 4.5” woofer is airflow optimized to achieve the best possible coupling between the wood fiber cone and the real wood veneer cabinet. Even the woofer cut-out in the cabinet is made larger than normal to optimise openness and dynamic response. The oversized 28 mm/1.1” soft dome tweeter is able to start and stop with great speed and precision due to the very low mass of the dome assembly and a powerful motor system (the dome is approximately 30% lighter than comparable standard domes and the magnet in the motor system is made of the strongest neodymium material available). The DALI designed drivers, sturdy binding posts and high quality crossover is the key to achieving extraordinary performance from such a compact loudspeaker. Low frequency driver, Quantity 1 x 4½"
Gadgetynews has tested the DALI MENUET and likes it for its character. The DALI MENUET impresses in a recent test by Gramophone. “These are quite simply remarkable loudspeakers, from the way the look to their flexibility when it comes to positioning and above all the way they sound”. "“The Menuet might be a small speaker, but it has a performance that means it stands its ground against larger designs.” This is just one of the points that Hi-Fi Choice, a well-known UK hi-fi magazine, states in their meeting with a pair of MENTOR MENUETS."